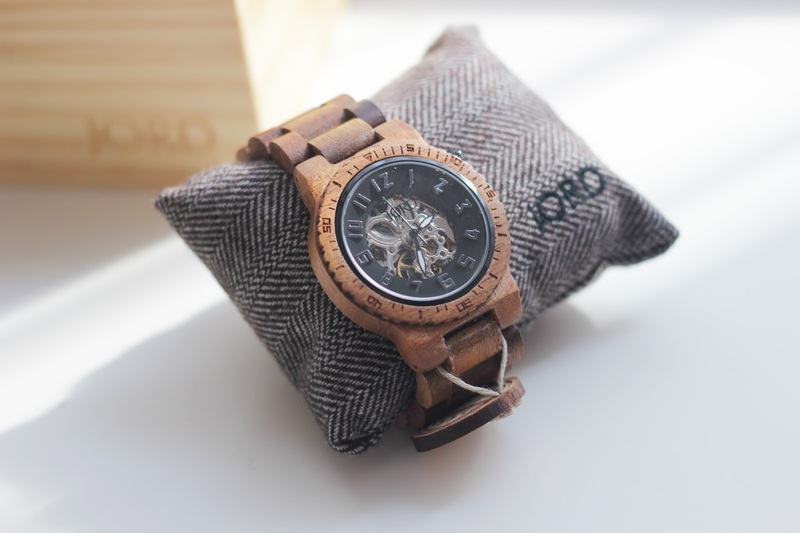 A little bit about Jord Watches, they have become a new modern trend. 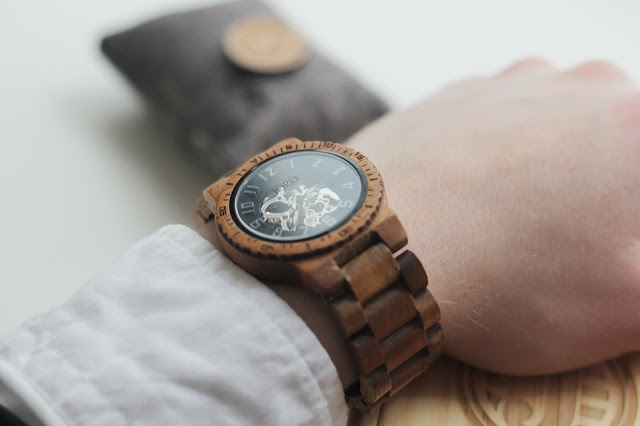 They are super light weight, wooden watches that move with the modern day lifestyle. It is a piece that will start conversations and it looks stunning, with all the beautiful details. They have high quality craftsmanship, you can tell from every single detail gone into the watch and packaging. 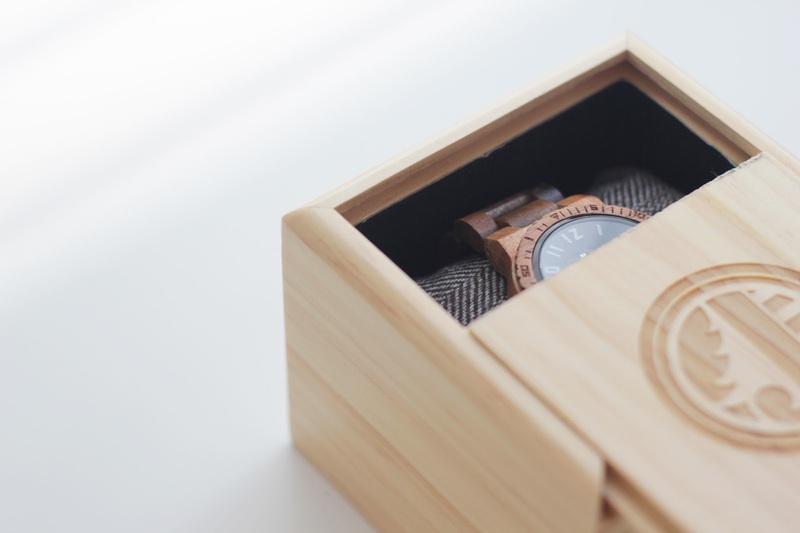 As soon as you open the box your breath is taken away by the gorgeous packaging, then you open the wooden box to see a stunning watch. 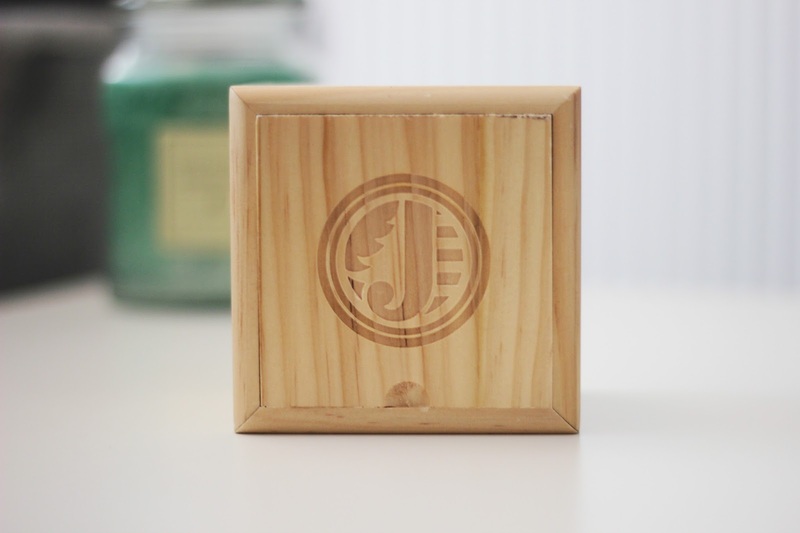 All the details make this the perfect gift for Christmas or birthdays. My boyfriend is a huge fan of collecting watches and he said to me that this is the most special, stunning, watch he has ever seen. The wood detail makes this a very unique, one of a kind piece. You feel like this watch has been made just for you. The first thing you notice when you open up the box is the pride and hard work gone into the design and overall watch. This is a watch to be proud of when you wear it, Rob has not taken it off since receiving it in the post. It is an eye catching piece that adds to any outfit and makes it extra special. This is something I would have loved to buy for Rob for his birthday so Jord* made both out dreams come true. Every detail has pride in it, from the cushion to the embossed logo on the box. You can keep all the pieces that come with this watch and it can have a special place to stay safe for life. 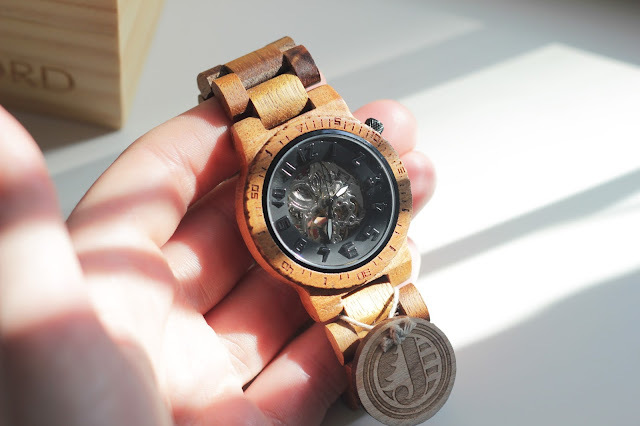 This watch is made out of Koa wood, which gives it the unique touch. The Koa & Black watch has a stunning sapphire crystal glass that gleams in the light. It is self winding which requires no battery, which makes it feel like a real classic watch. Every single detail has been designed for the modern man, you can wear this watch for any occasion. 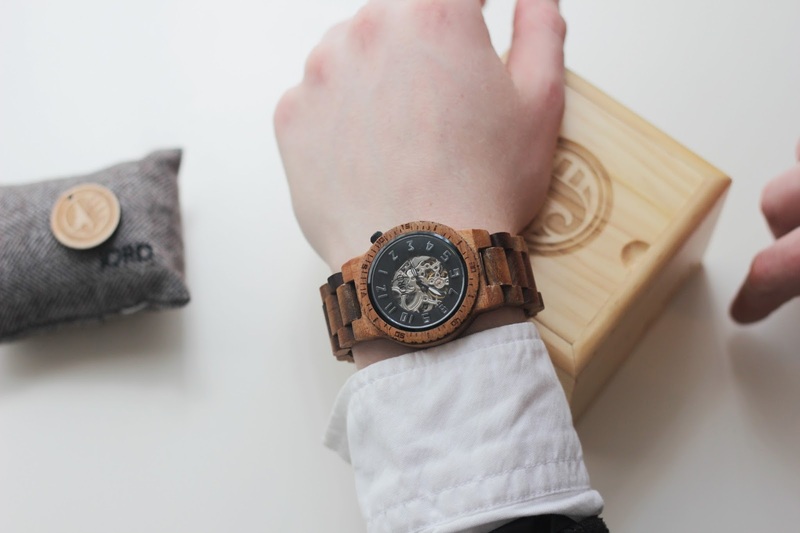 The use of the wood brings in the element of every watch is uniquely made for you, which is very special. I have never seen Rob get so excited about a present before, he was so excited to open the parcel when it arrived. I can confirm that Jord watches had a very quick delivery service, which is great because we were so excited to receive this beautiful watch. These watches are so well designed and thought out, you can tell how creative and experienced they are. What adds beauty to this watch for me is the mechanical movements at the back of the watch, it is mesmerising how stunning a watch can be. It brings an element of joy when you put on the watch and when you put it away at the end of the day. The fine details gone into the watch are incredible, its a piece of art. 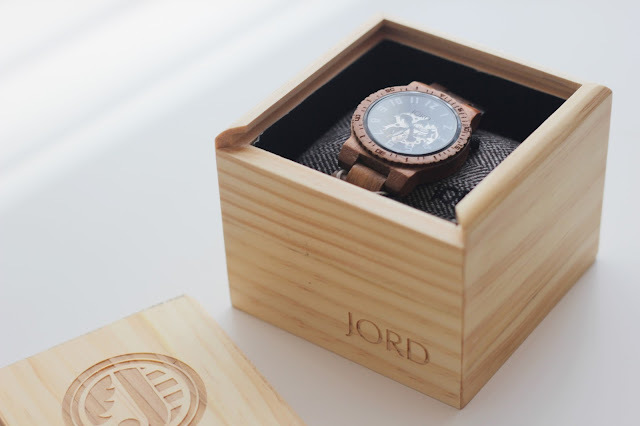 Jord size your watch for you before they ship it, this is something that brings to the personal touch and you can wear it as soon as you receive it. 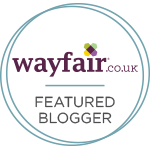 They also do womens watches so if you are in need of a gift idea check them out too. I have fallen in love with the Cora purpleheart and mother of pearl design. Honestly cannot thank Jord watches enough for this watch, it has made robs year, life. 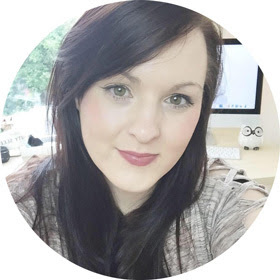 Check out Jord website here. Follow the hashtag #jordwatches to see more.